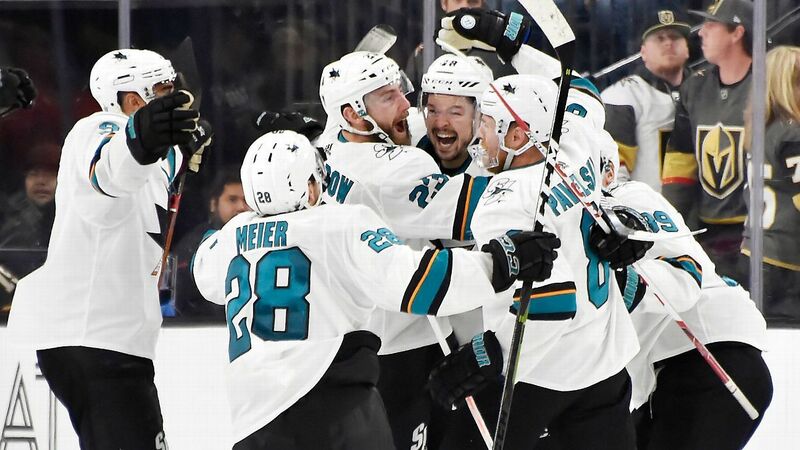 Golden Knights coach Gerard Gallant isn't worried about his team's emotional state after blowing two chances to close out San Jose ahead of Game 7, including a strong effort that came up empty in their double-OT loss last night. "It's not like we choked or anything," said Gallant. Stephen A. Smith agrees with the Flyers' decision to cover, then remove, a statue of Kate Smith.